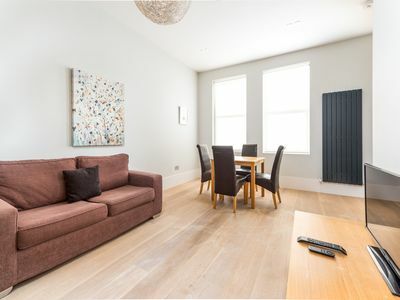 Recently renovated & refurbished to the highest standard, 1, Middleton House combines beautiful features, with luxury modern conveniences needed to make any stay a pleasure. 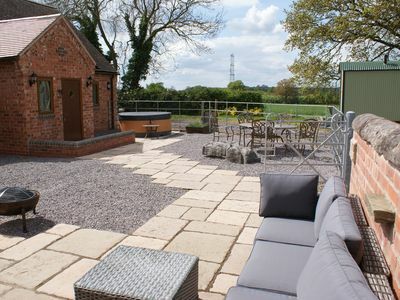 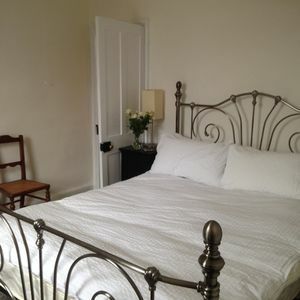 Situated just outside the city wall with easy walking of York Minster, shopping, restaurants and bars, Middleton House has a king sized double with en suite shower and a further double room, the living/ dining room is bright with plenty of space and very comfy sofas, perfect for relaxing after a busy day. 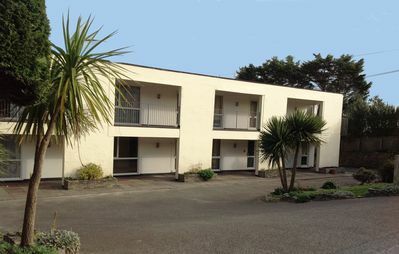 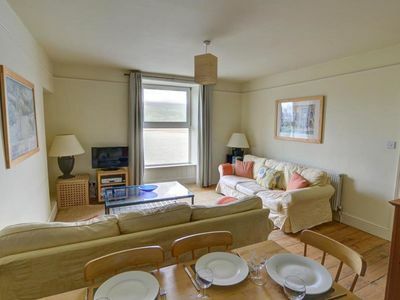 The ground floor apartment opens to a large hallway leading to a well proportioned master bedroom, with king sized bed and a fully tiled, modern shower room. 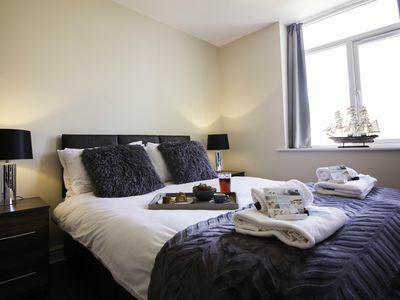 The second bedroom is a bright & elegant double room, with plenty of storage space and the apartment bathroom is again, fully tiled, with modern fixtures. 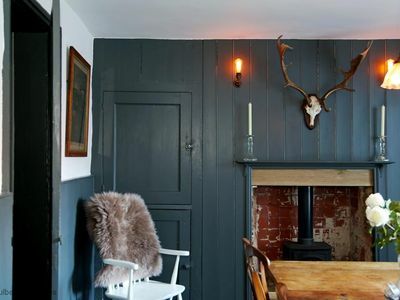 The living/ dining space is at the front of the property and again boasts some beautiful original features, including original fireplace & shutters. 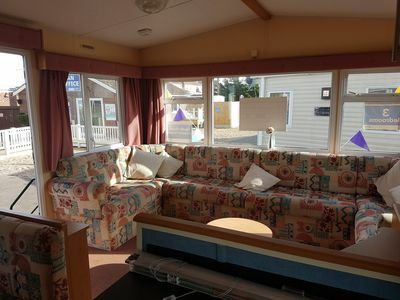 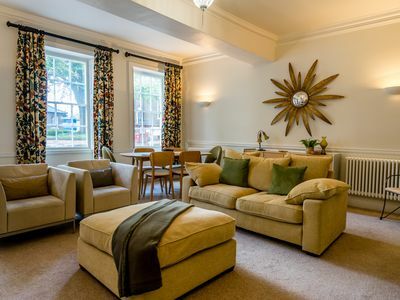 The comfy sofas are perfect for chatting after dinner or curling up to watch a film on the smart TV after a busy day sightseeing. 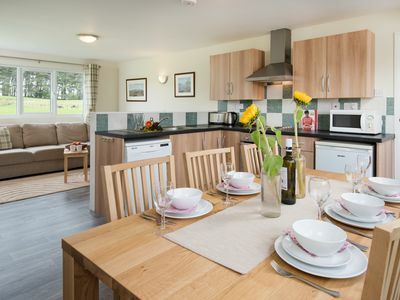 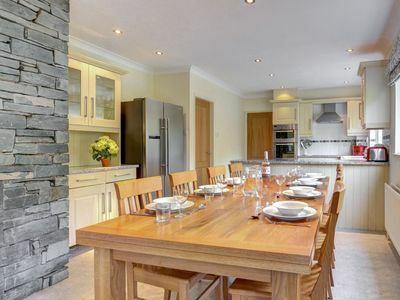 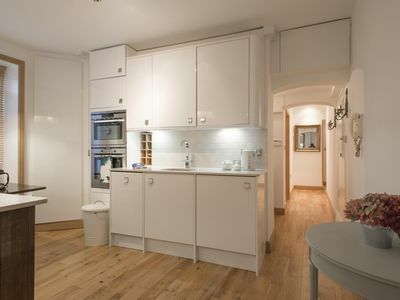 The modern kitchen, which is up a couple of steps, has fully integrated appliances, including fridge/ freezer, dishwasher & washer dryer as well as a high end hob & oven- so looking after yourself is a pleasure. 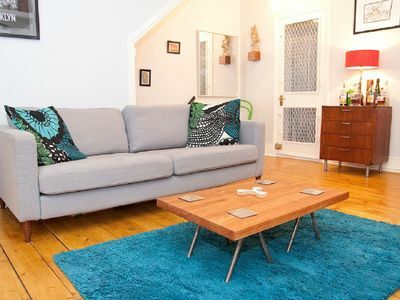 Due to the historic nature of this property there are steps within the apartment. 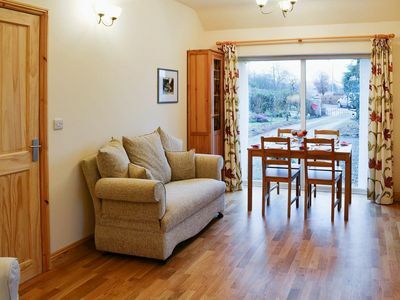 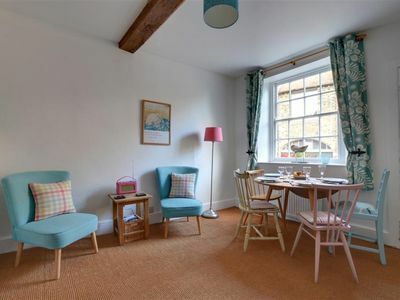 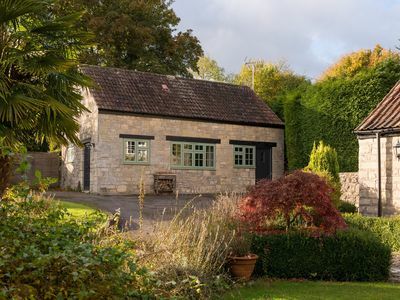 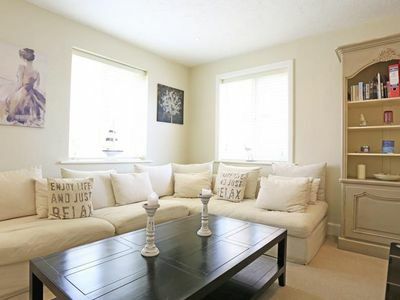 The Snug is a charming 2 bedroom holiday cottage in Bath, nr the Park & Ride. 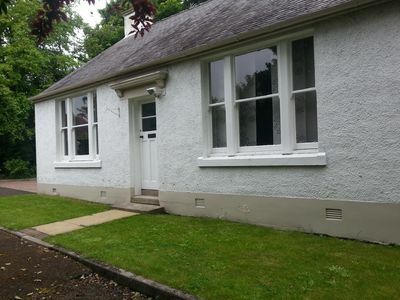 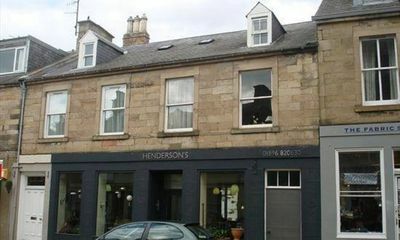 Centrally Located Little Flat, Full Of Character InThe Border Town Of Melrose. 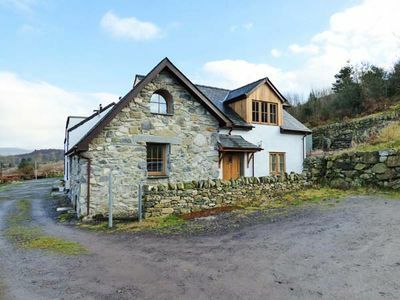 2 bedroom property in Bala.